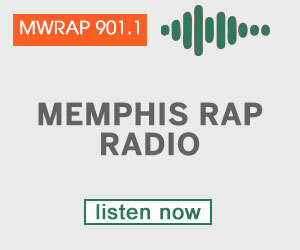 Original members of the Three 6 Mafia, now known as Da Mafi 6ix – DJ Paul, Crunchy Black, Gangsta Boo, Koopsta Knicca – talk about their reunion and coming together. 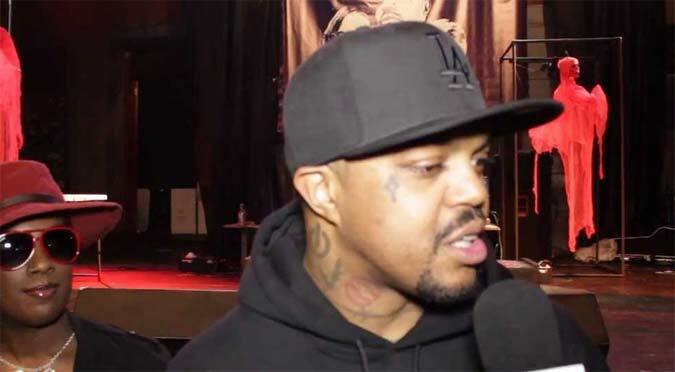 In an interview with WRUG Media, DJ Paul talks about how he and the original members of the Three 6 Mafia – Lord Infamous, Crunchy Black, Gangsta Boo, Koopsta Knicca – came back together as Da Mafia 6ix. Paul reveals that it was actually his late brother Lord Infamous who wanted it to happen even when Paul let him know that bringing all the members back together would mean less money for them than if they would have rather came out on a duo project. Paul says Lord Infamous persisted, was instrumental in making it happen and contacted everyone bringing them all back together, minus Juicy J, who’s been tied to his relaunched solo music endeavors along with Taylor Gang. As reported on MemphisRap.com, shortly after the group came back together, Lord Infamous passed away of an apparent heart attack. Check out video of the group members of the original Three 6 Mafia talking about their reunion as now Da Mafia 6ix, who are currently touring on their Triple 6ix Sinners Tour.